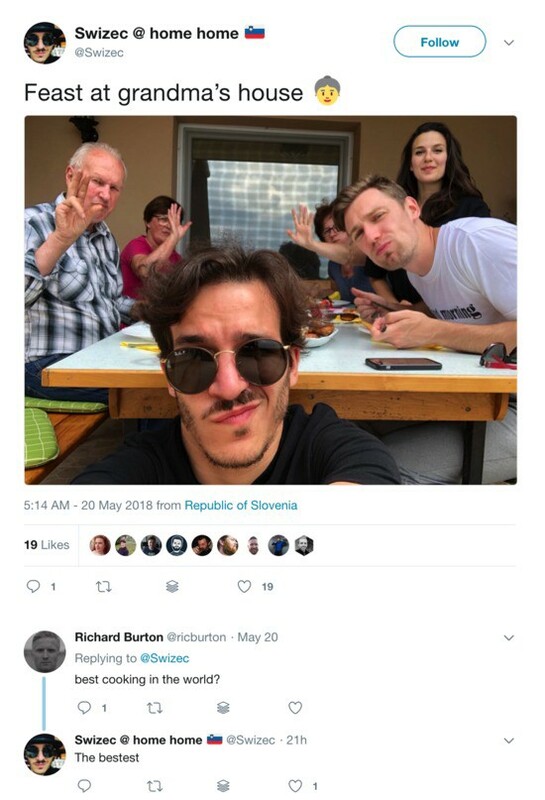 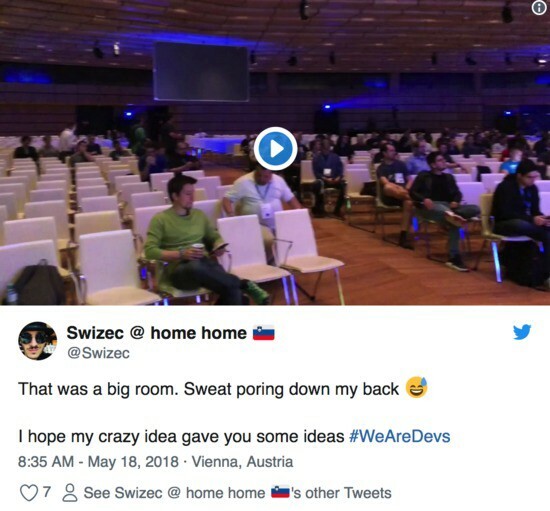 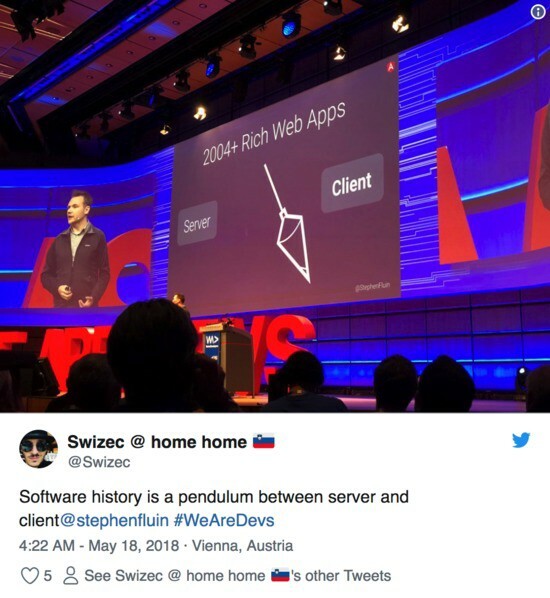 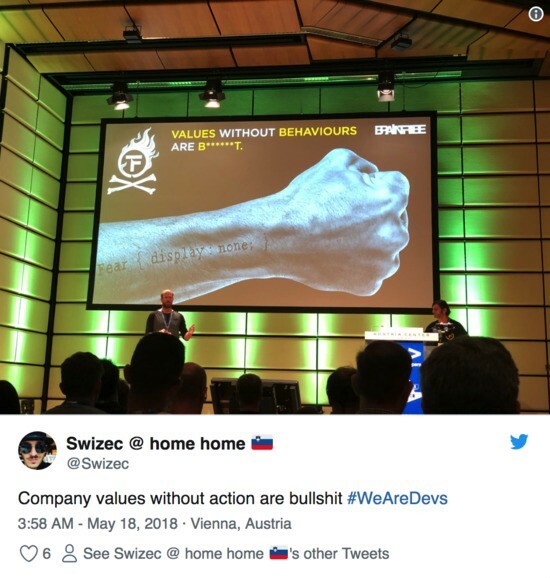 A few weeks ago, I presented my crazy blockchain-redux idea at WeAreDevs world congress, a conference of 8,000 people. 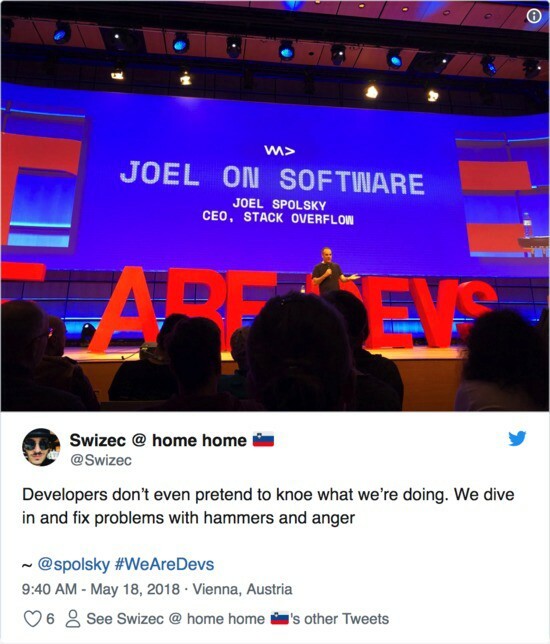 Developers might be the only profession that doesn’t even pretend to know what we’re doing. 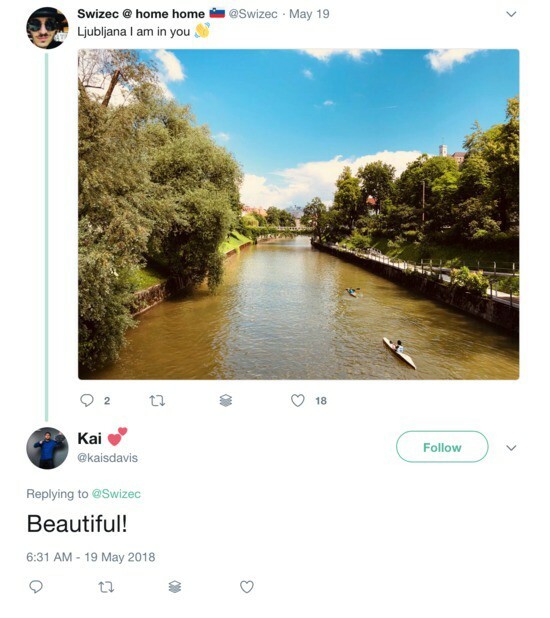 We just dive right in and figure it out. 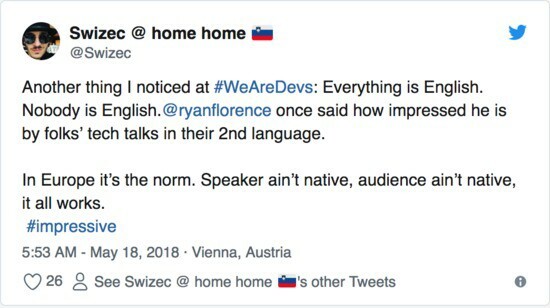 Guess now I have to build the stuff I promised in my talk.